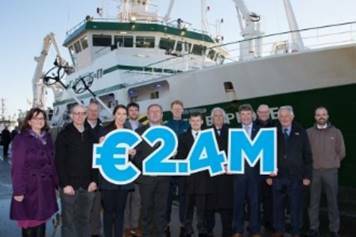 Aiming to take the risk out of investing in marine renewable energy, Cork startup Exceedence has launched a revolutionary new software tool which can assess whether an energy project stands to make money or lose it. “It is the first purpose-built financial and technical planning tool for marine renewables and is more comprehensive and complete than anything else on the market. “Programmed to assess 1,015 variables including everything from wind speed to operational costs, it enables companies to save time, reduce risk, optimise project development, increase profitability and maximise resources,’’ says Exceedence chief executive, Dr Ray Alcorn. 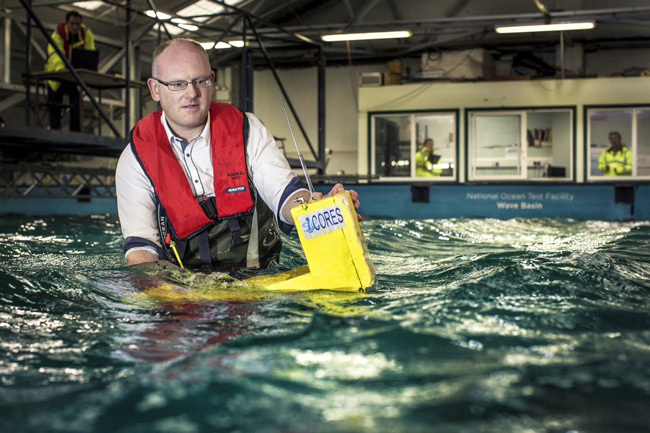 An electrical engineer who has worked in the marine renewable energy industry for 20 years, Dr Alcorn was involved on the team which developed the software which his spin-out company Exceedence licensed from UCC last week. 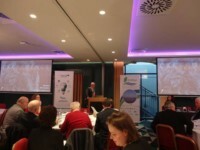 The software is designed for a wide range of users in the wind, offshore wind, tidal and wave sectors. Dr Alcorn says this is game-changing technology which he believes can improve investment in the marine renewable energy sector at a global level. “Until now companies have had the option of using Excel to build their own analytic tool, paying an expensive consultant or using a tool not designed for marine renewables. “Exceedence now sees scope to establish its product as the gold standard evaluation tool for the renewable energy industry. “We have identified 4,500 companies globally which could use our software and an addressable market of €150 million per annum,” says Dr Alcorn who plans to build up a staff of 30 and generate a multi million euro turnover within the next three years.